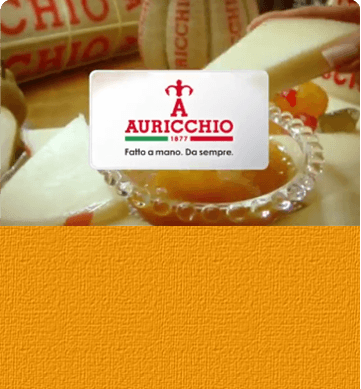 Our Auricchio Giovane stil now is produced according to the ancient, traditional recipe of Provolone Auricchio. After a short ageing, the cheese comes with a soft texture and delicate taste. The wheel is hand carved and finished. 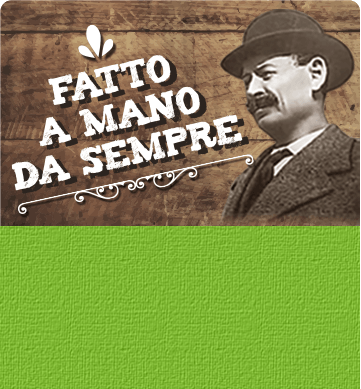 It is an excellent base for starters and main courses: either breaded a la milanese or stone grilled, diced in mixed salads or in many other tasty appetizers. 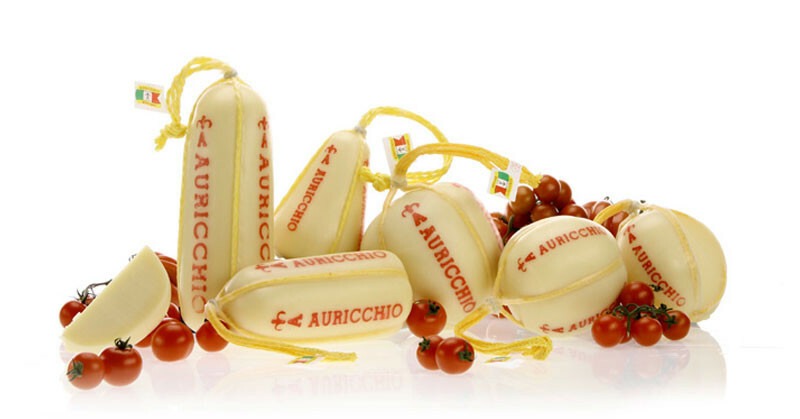 Thanks to its characteristic shape, Auricchio Giovane is a good idea for an original present for either particular events or the traditional Easter and Christmas celebrations. Have a look at our recipe book for an Auricchio idea: for a lunch break try the Auricchio Cannoli with meat sauce topping or aubergine Millefoglie with pesto sauce.